As a Galway aerial photographer team we provide aerial photography and drone video in Galway and Ireland. 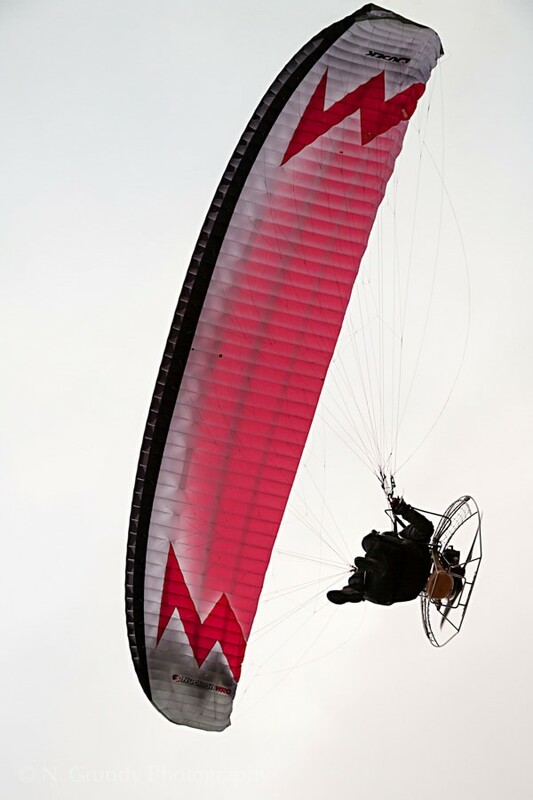 We realise you cannot get above everything in a helicopter, light aircraft or paramotor! All equipment and pilots utilised are licensed and registered through the Irish Aviation Authority (IAA). While most aerial photographers these days simply provide you with aerial photos and video from drones, we also offer other options. 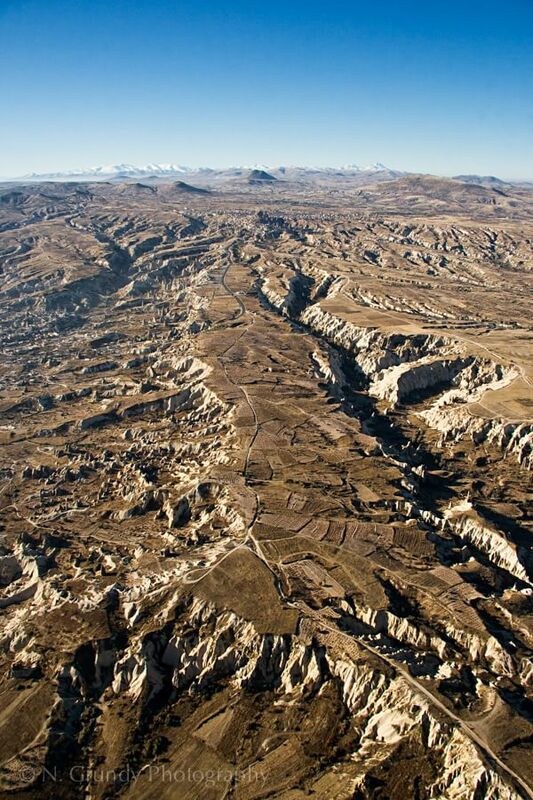 While drone photos are often more than adequate, some projects simply require the photographer to be up in the air themselves. 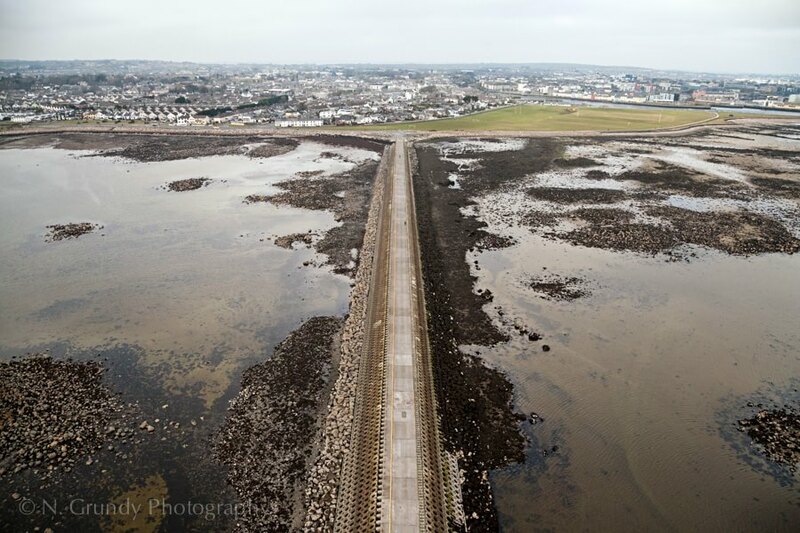 This is where I stand out as an aerial photographer Galway who can actually be physically up in the air myself. 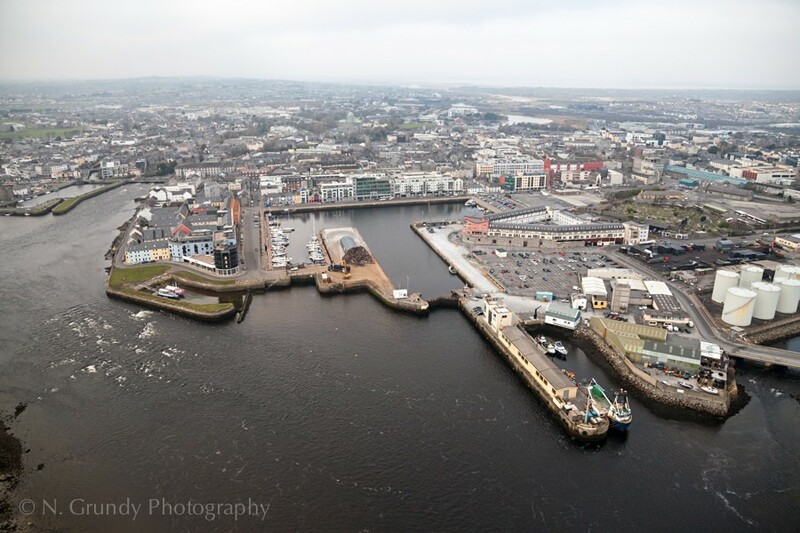 To see further examples of my work as an aerial photographer in Galway please check out my aerial photography gallery. 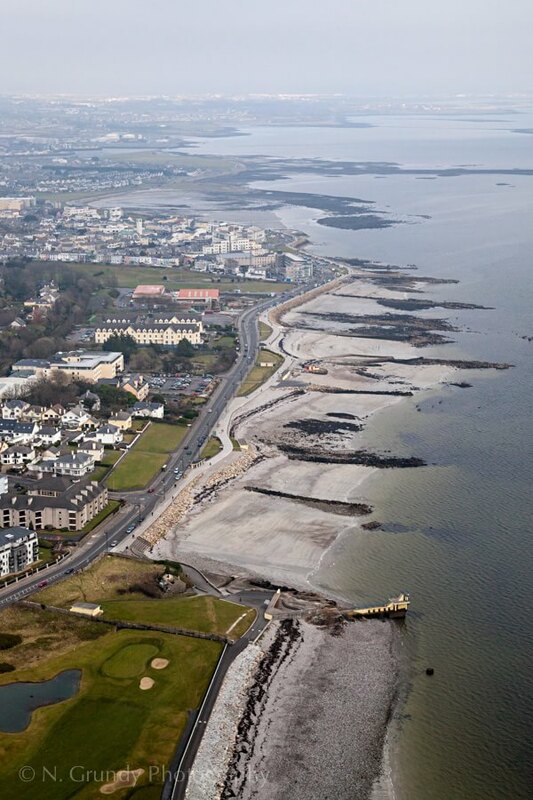 You can also view additional examples of my Galway aerial photography work in person by visiting the Galleon Restaurant in Salthill, Galway. 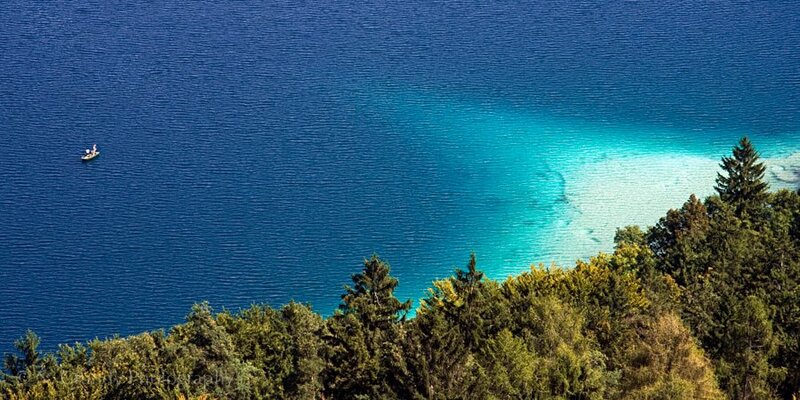 Approximately 20 of my aerial photographs of Galway Bay are on display as large, framed photo prints. 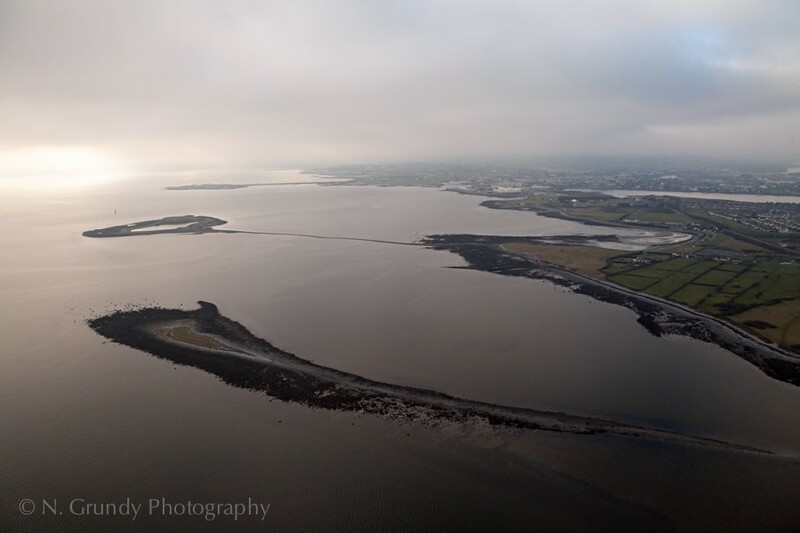 Feel free to get in touch if you have any questions about aerial photography in Galway or elsewhere in Ireland.